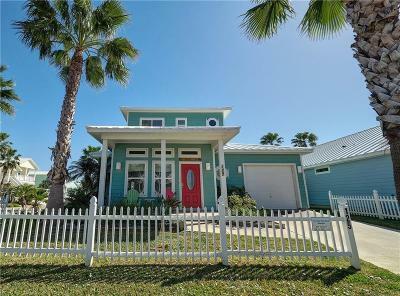 Awesome Beach House on corner lot. 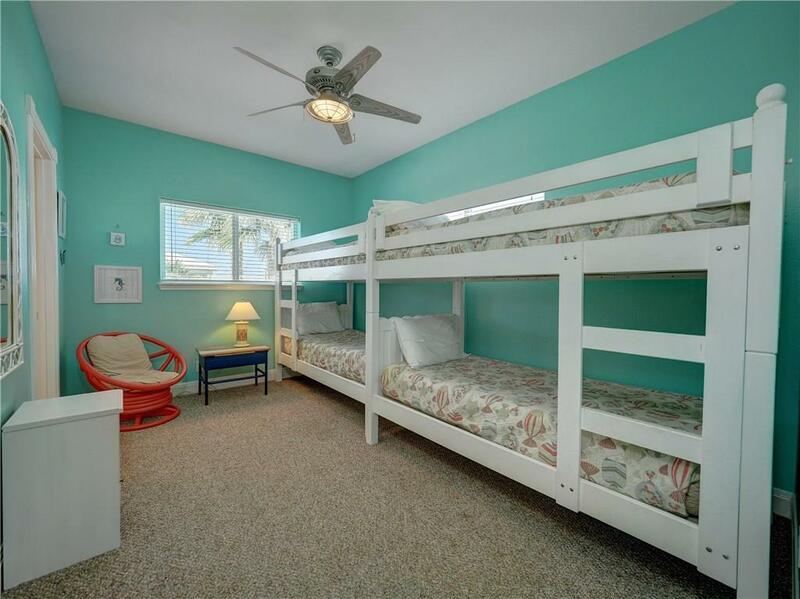 Located in Beachfront Subdivision with direct access to swimming pool. 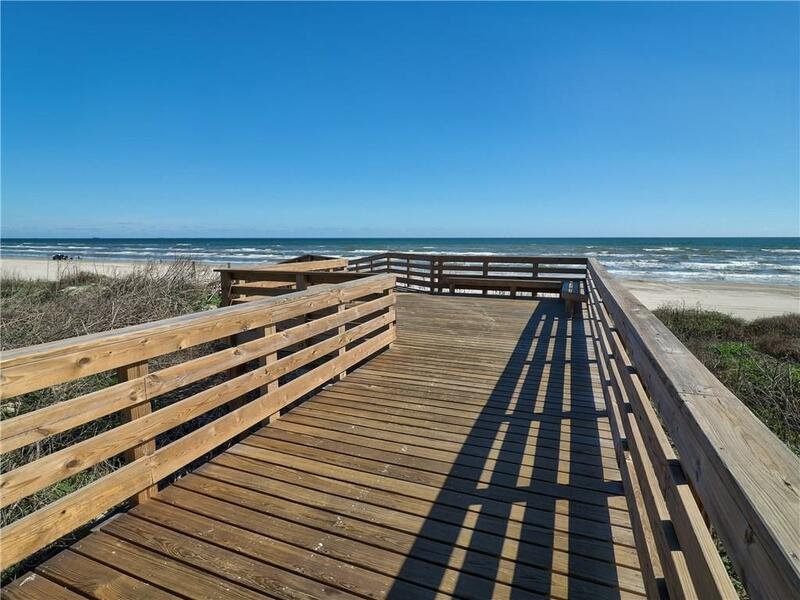 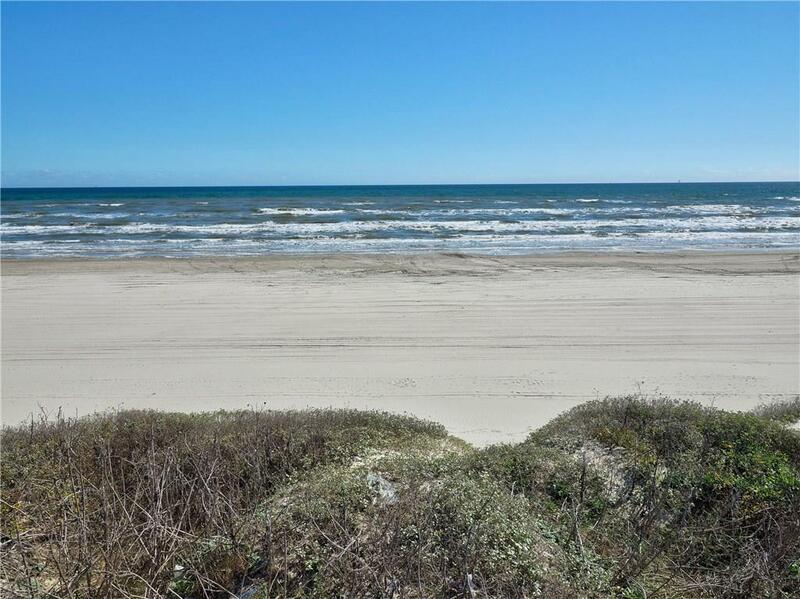 Enjoy your golf cart as you take a ride to the beach across the boardwalk. 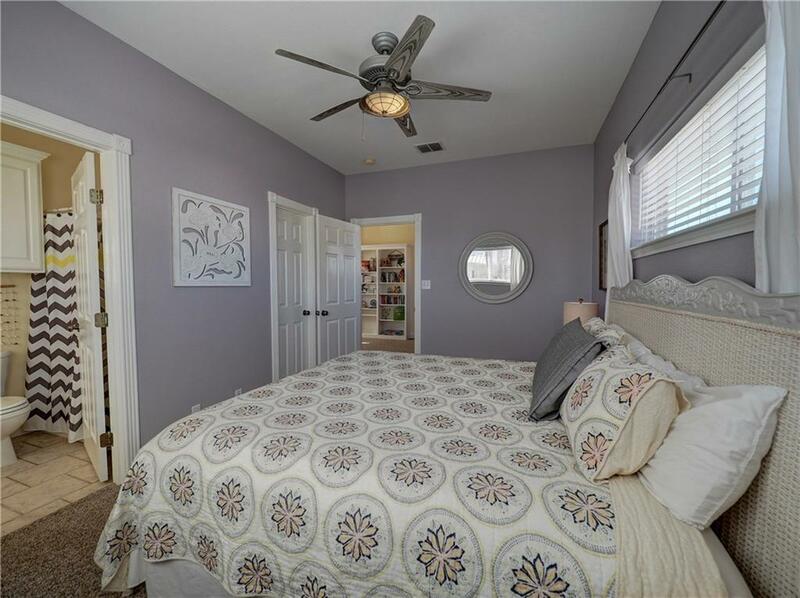 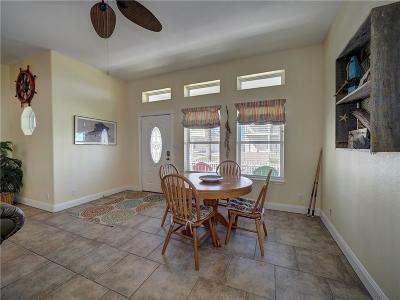 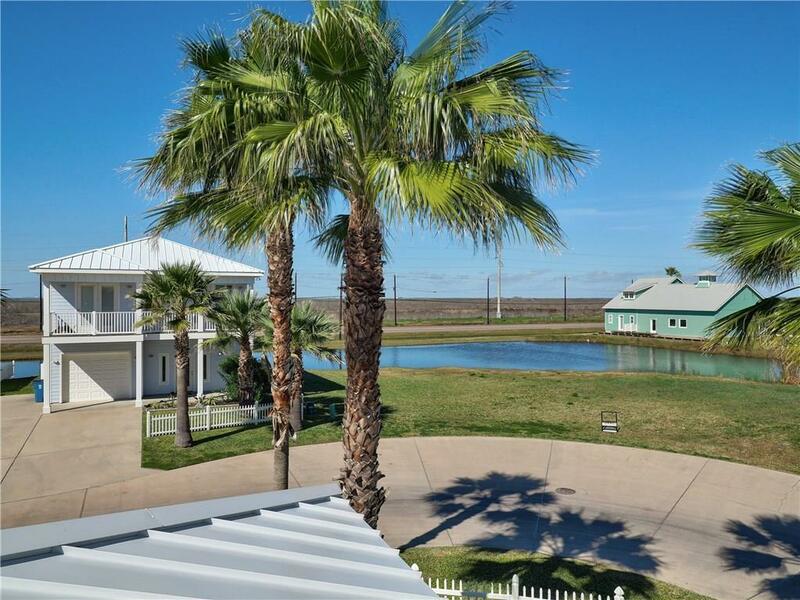 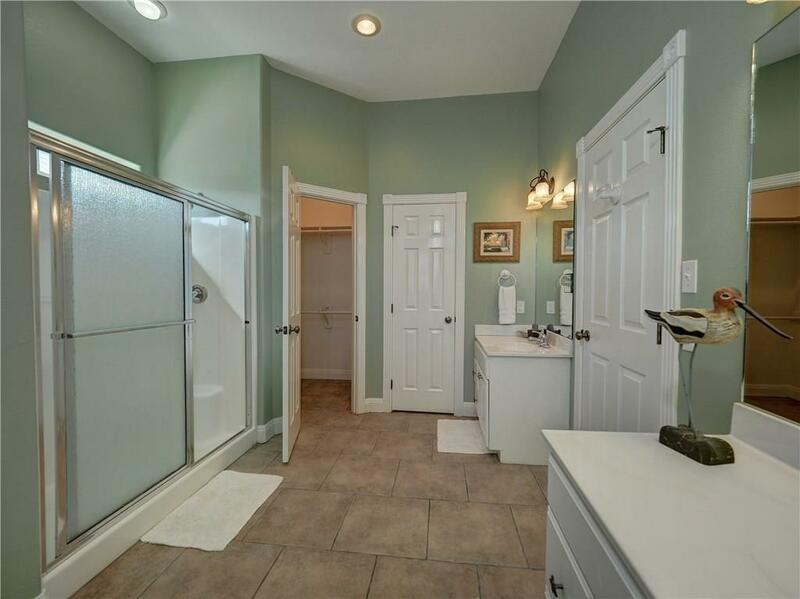 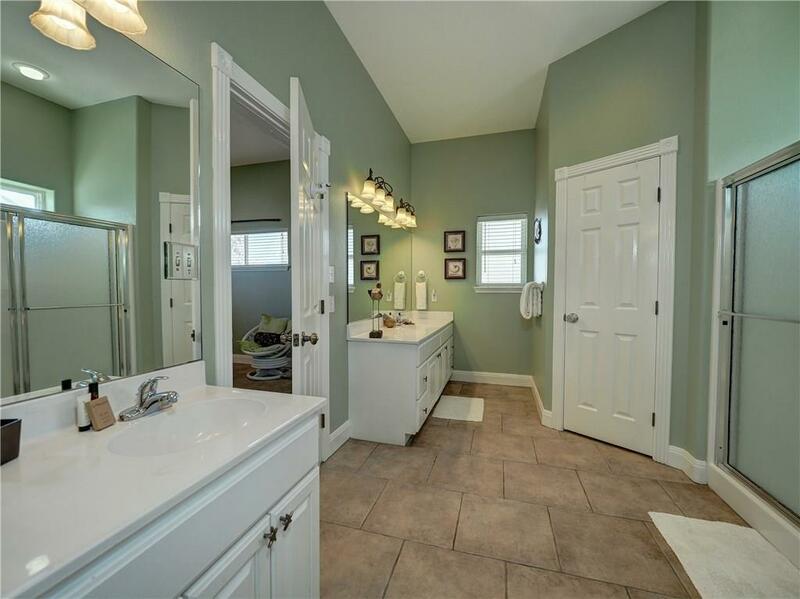 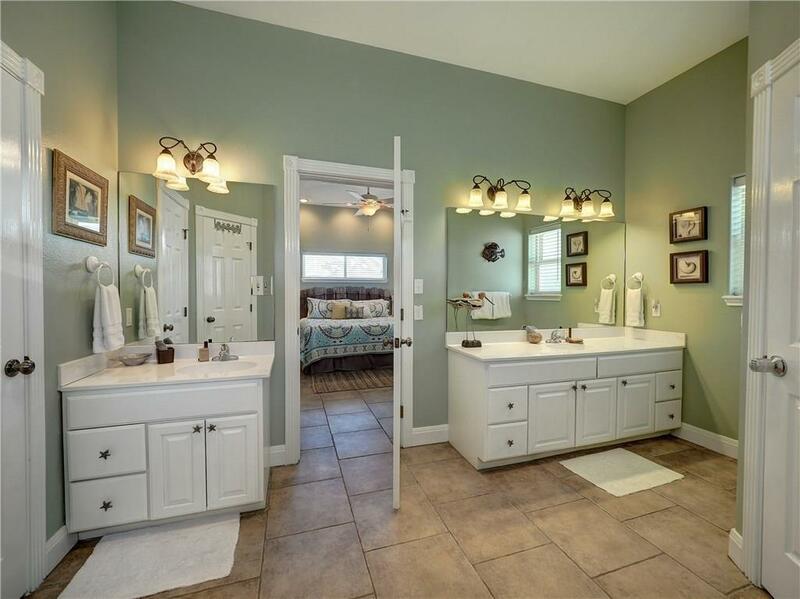 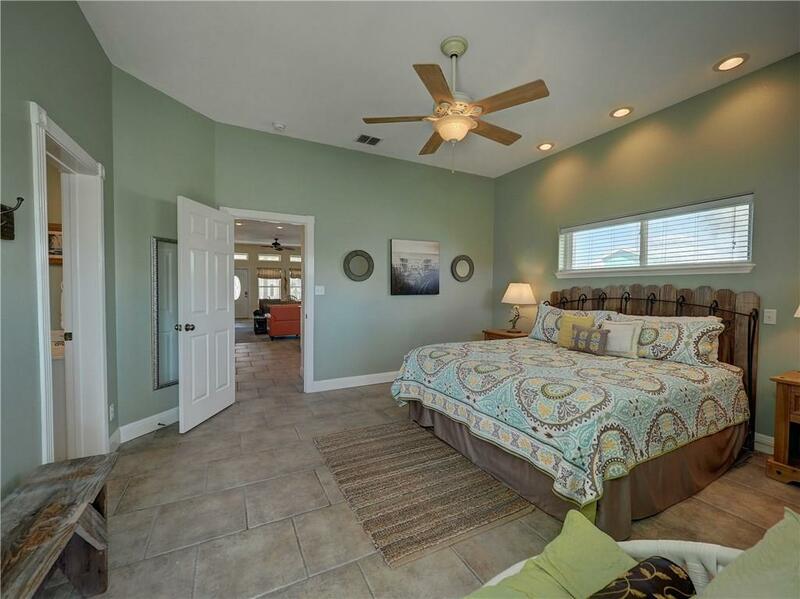 This 3 bedroom, 3.5 bath home with huge Master Bedroom downstairs has an open floor plan and is great for entertaining. 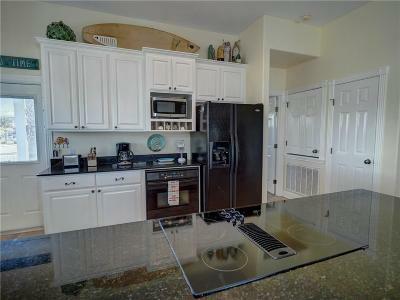 Kitchen features large island and granite countertops. 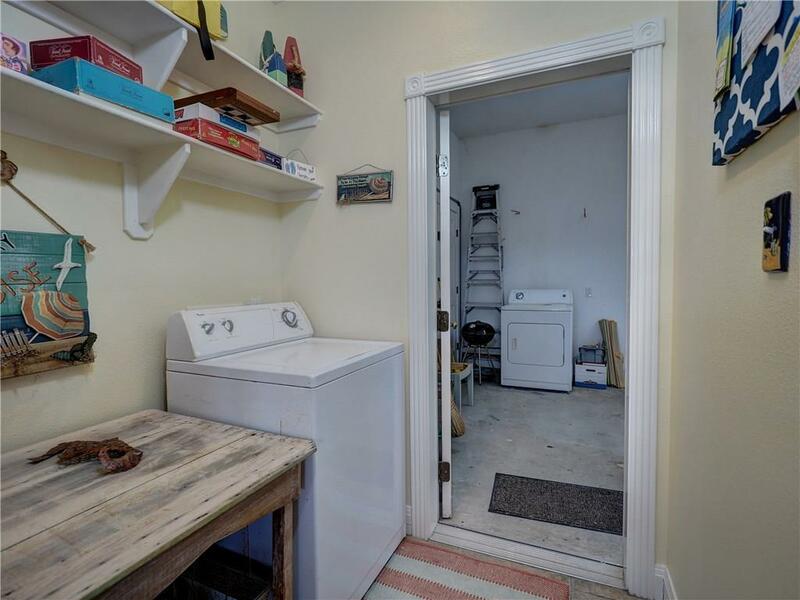 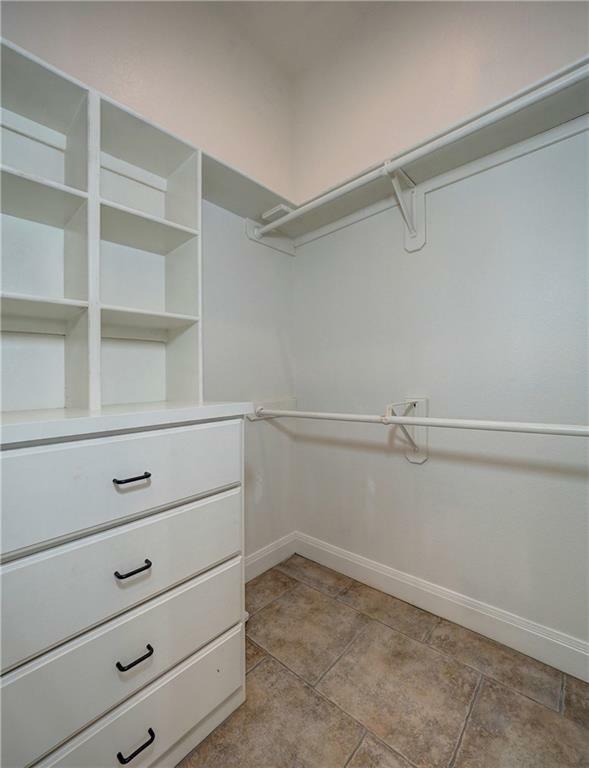 Laundry room with garage attached. 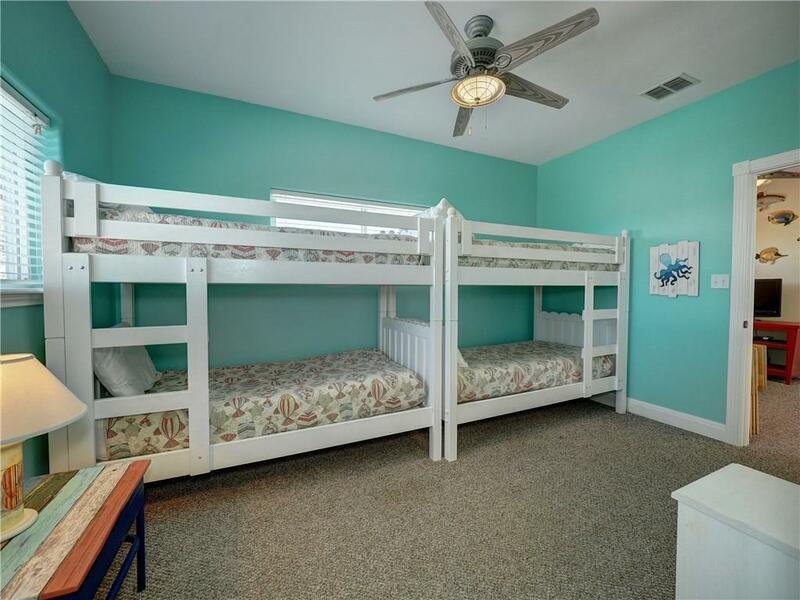 Upstairs features the bunk room, guest bedroom and bonus room (Media room or extra sleeping space). 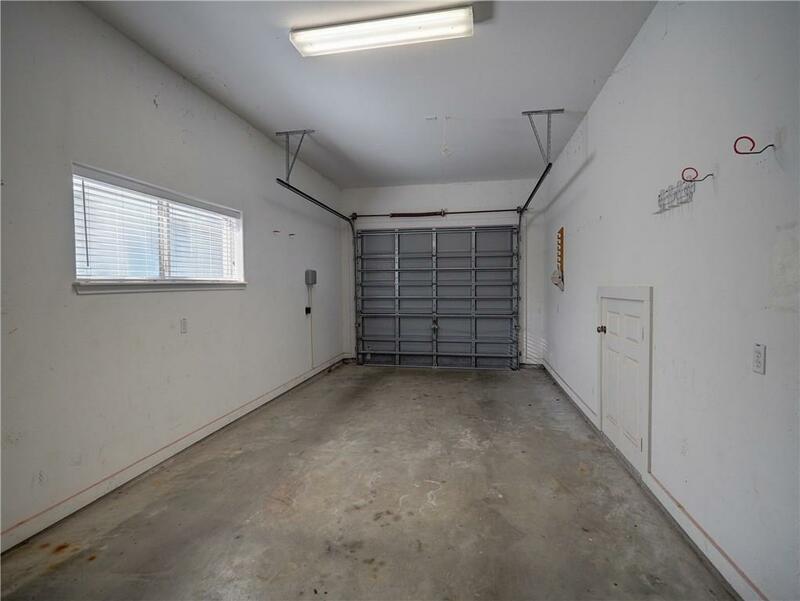 Plenty of parking in front and side drive. 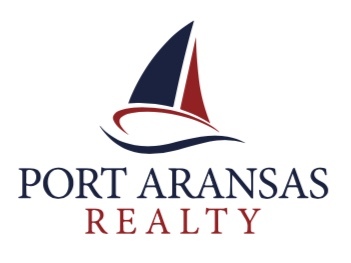 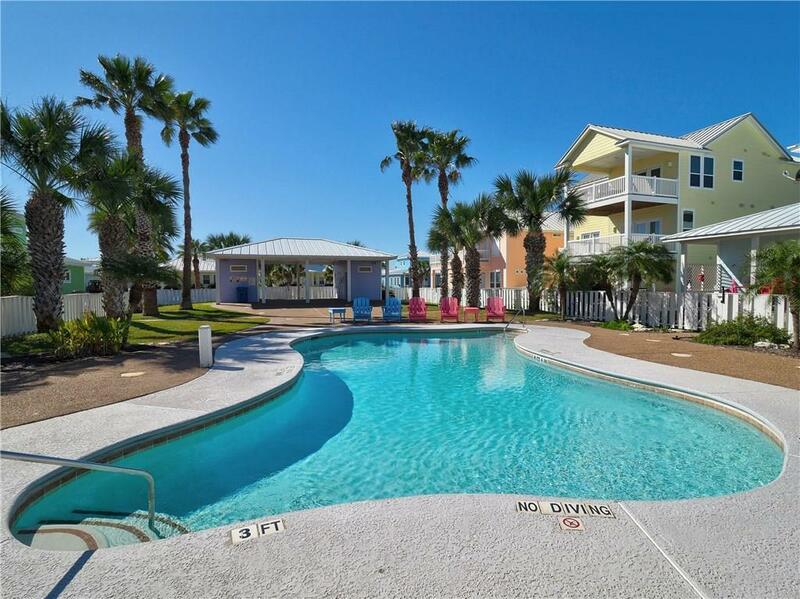 Good investment property or second home at that beach. 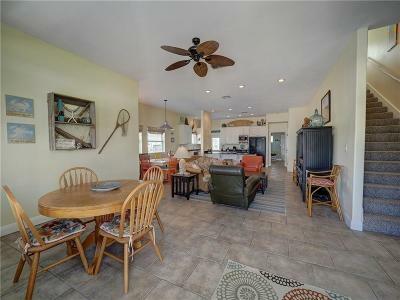 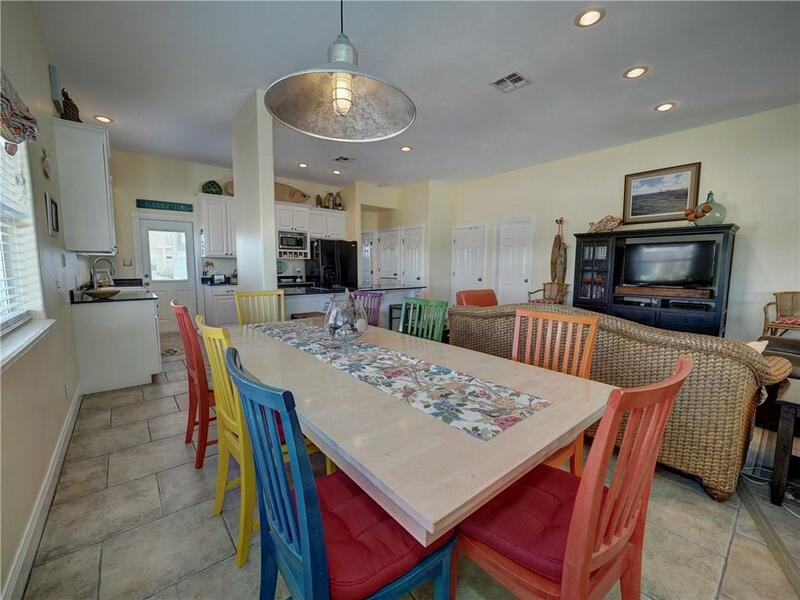 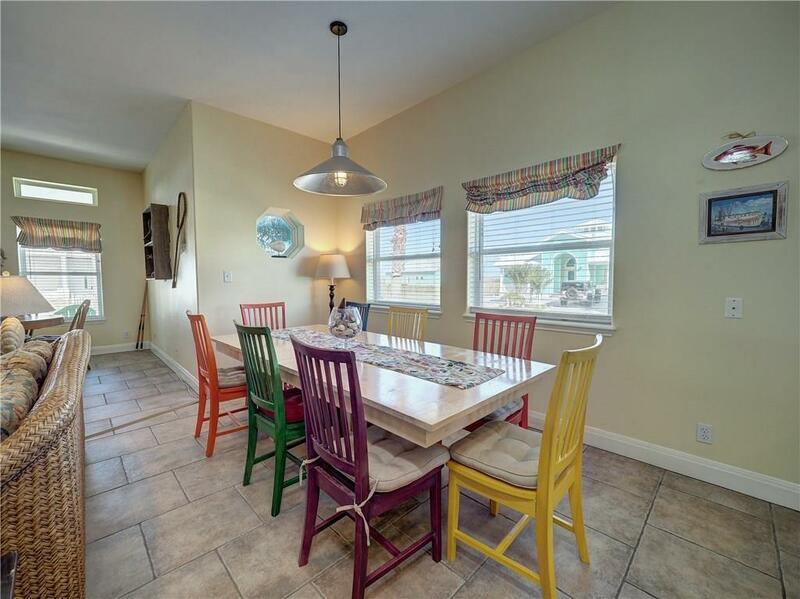 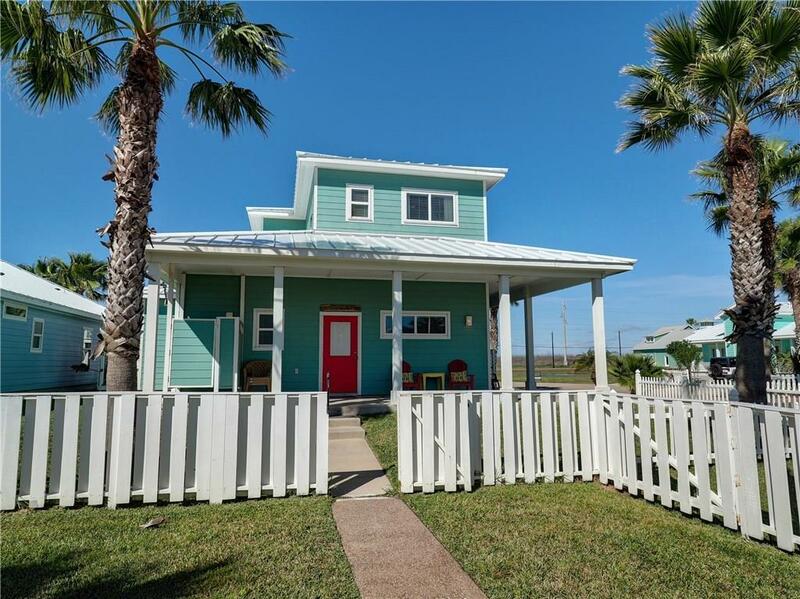 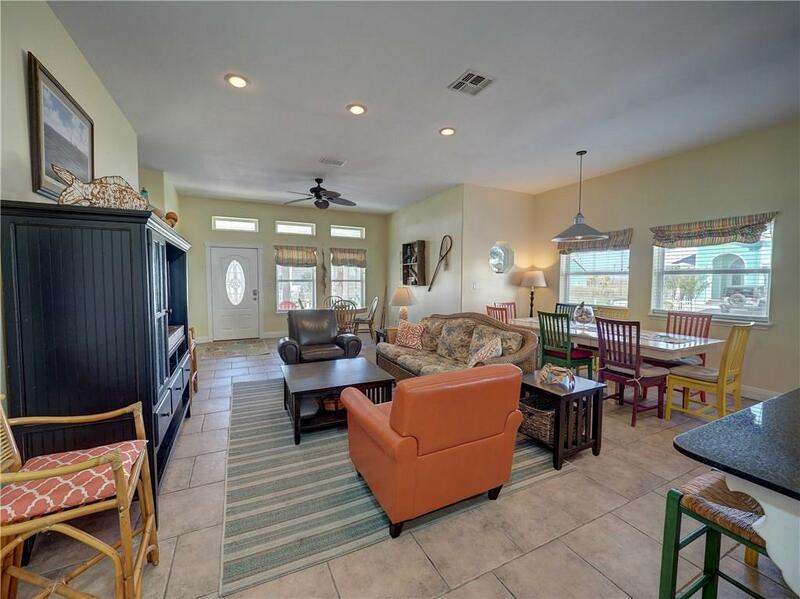 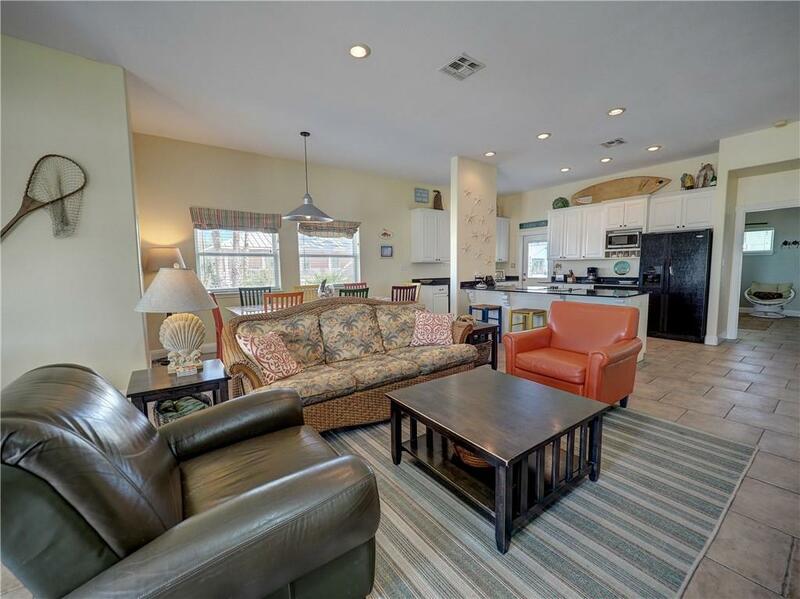 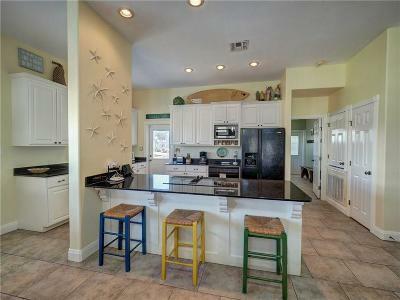 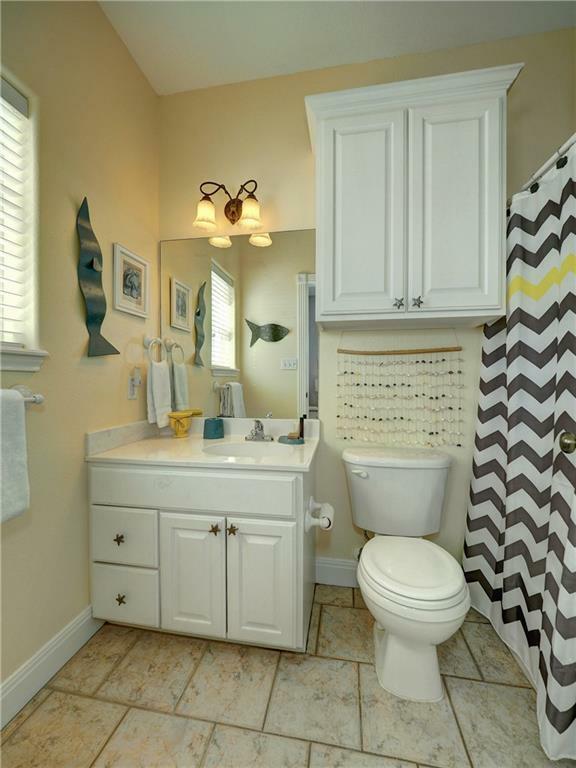 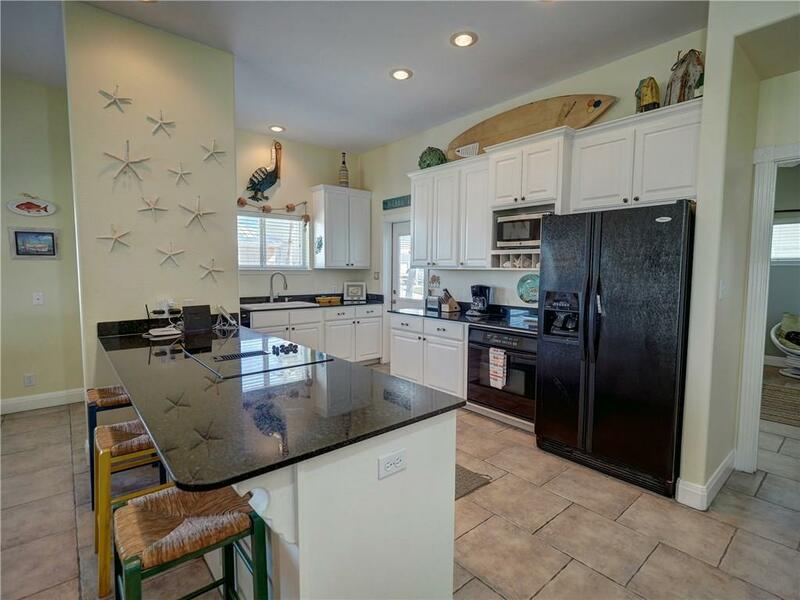 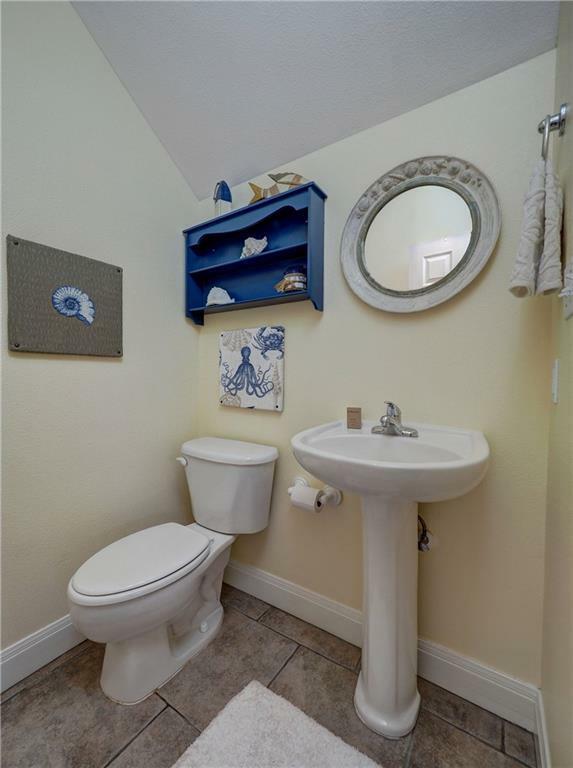 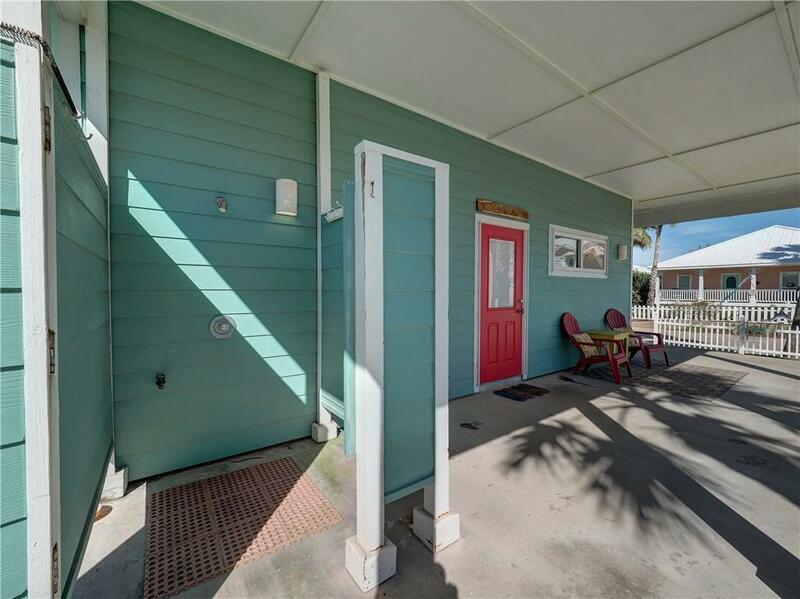 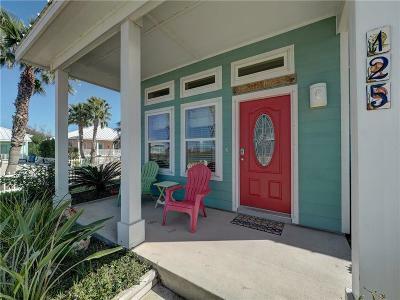 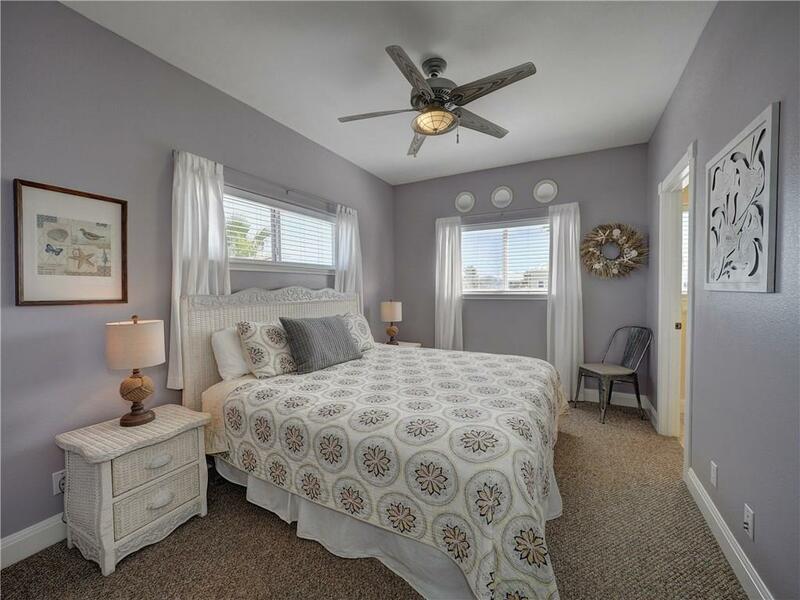 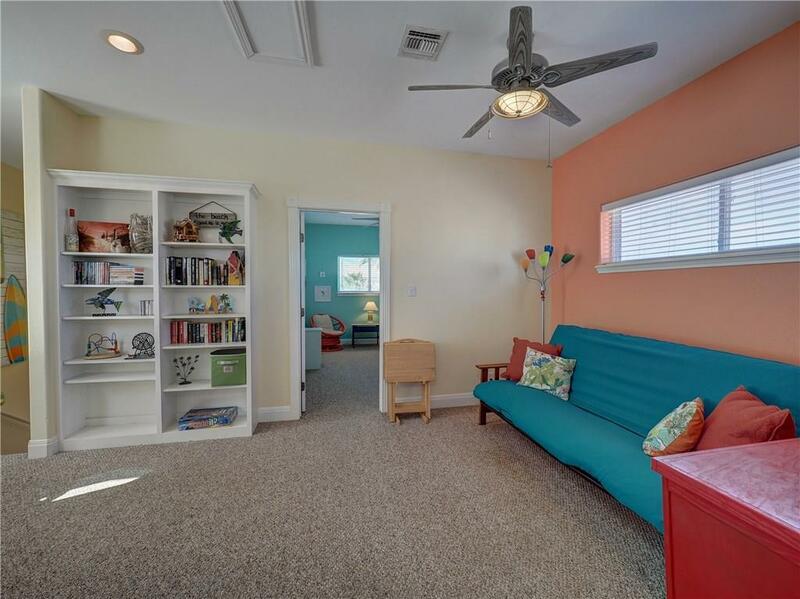 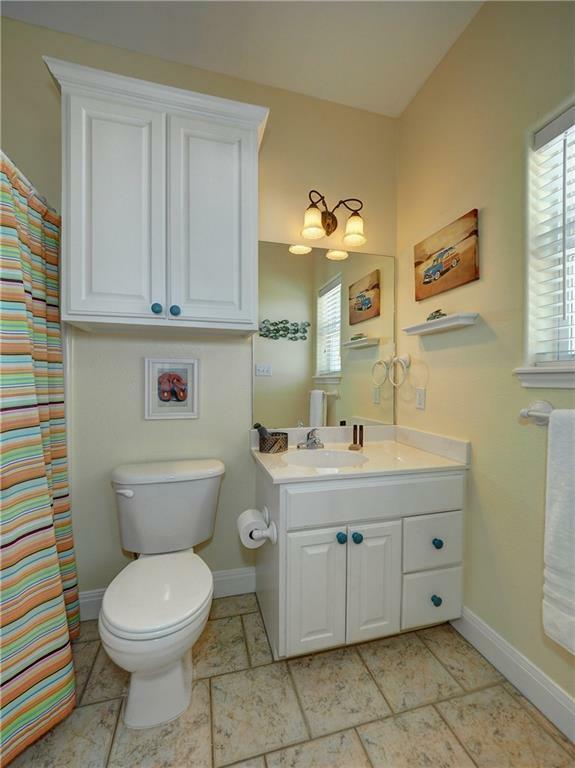 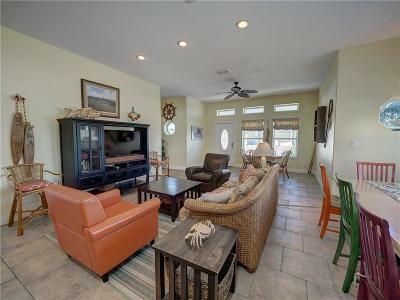 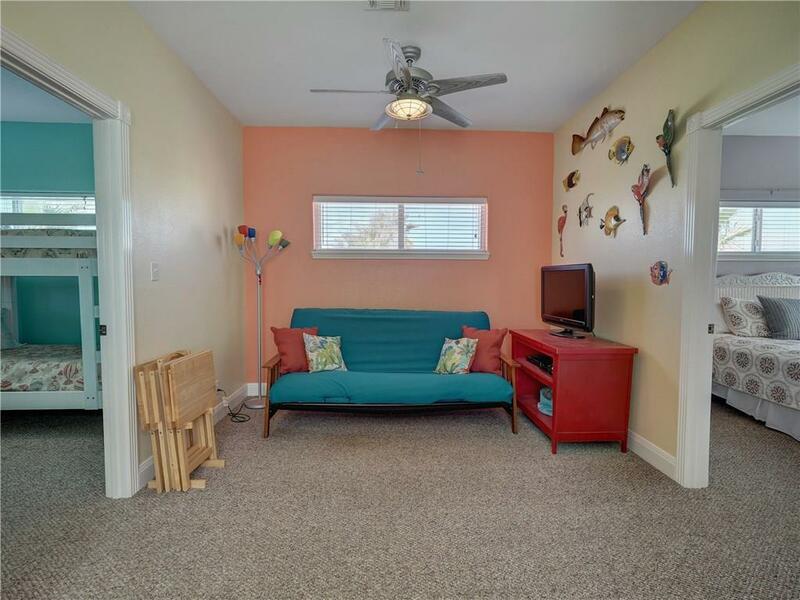 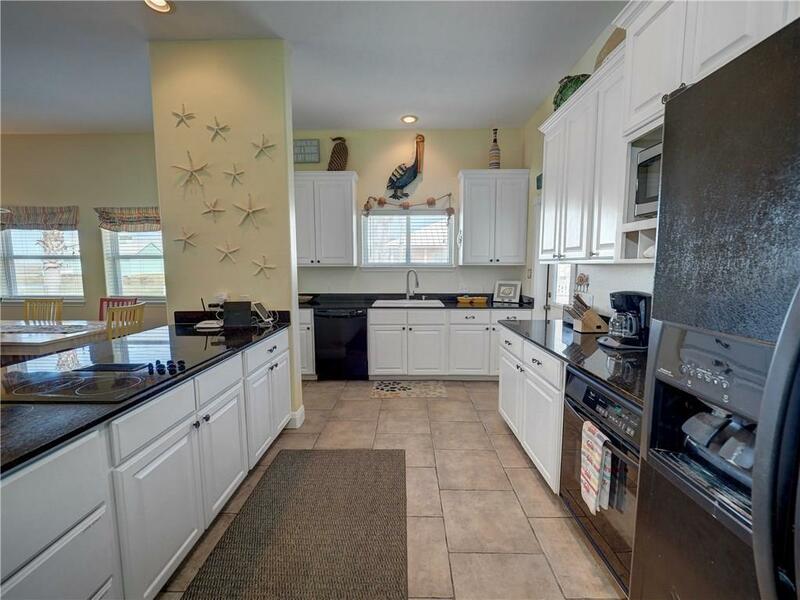 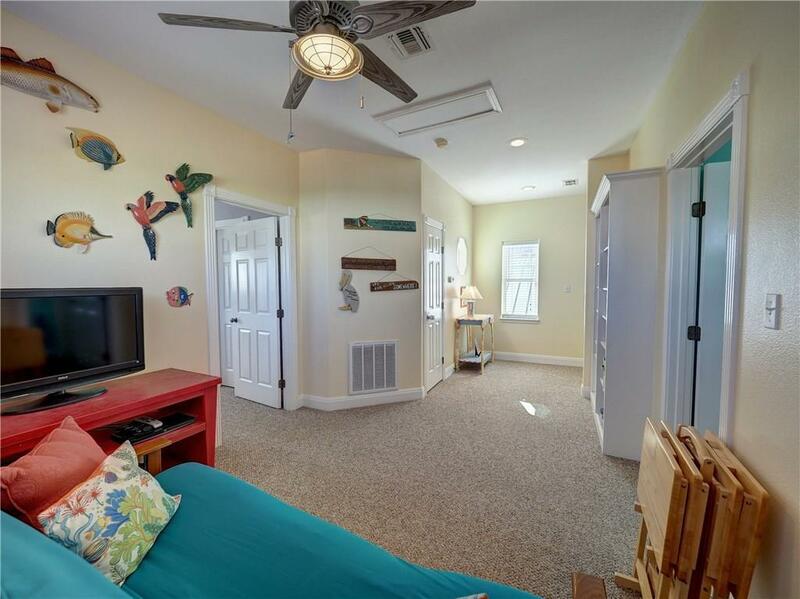 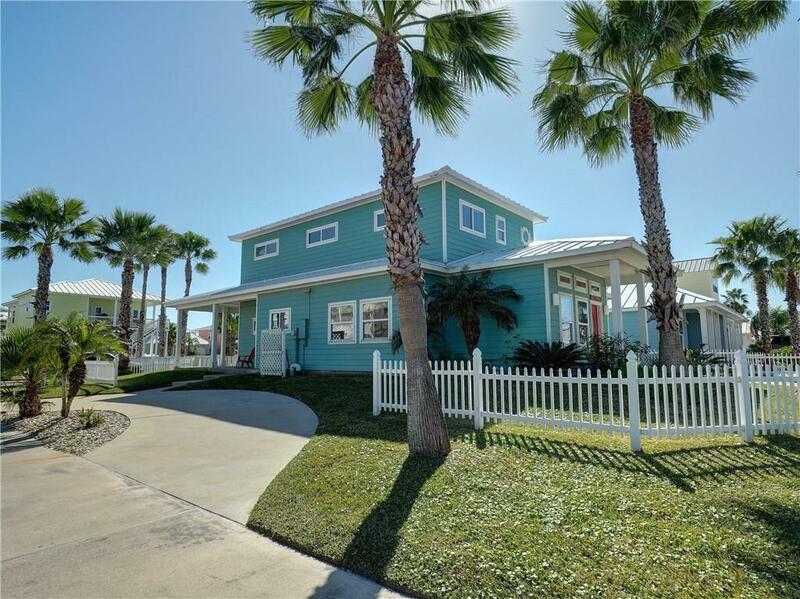 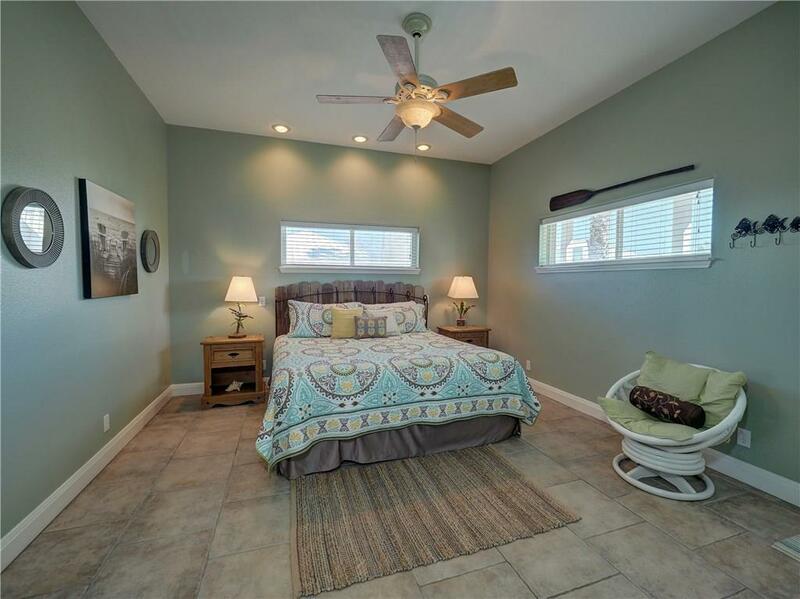 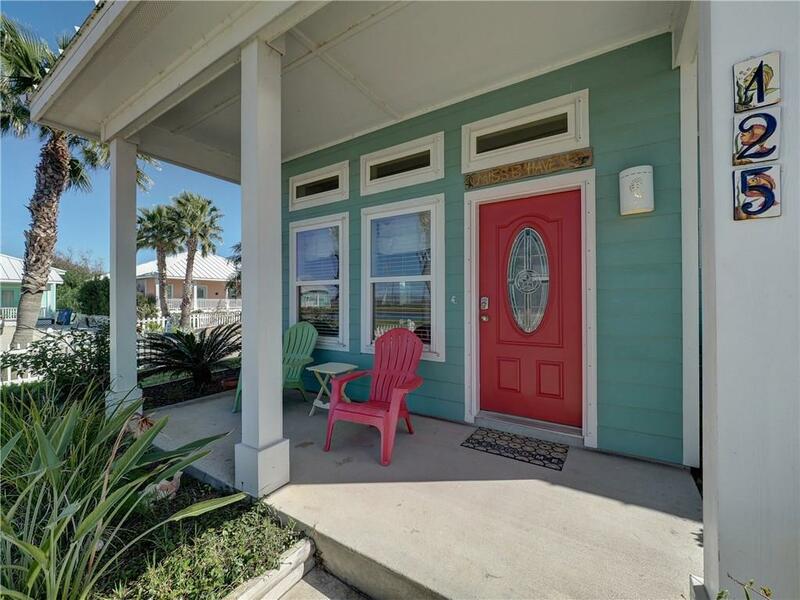 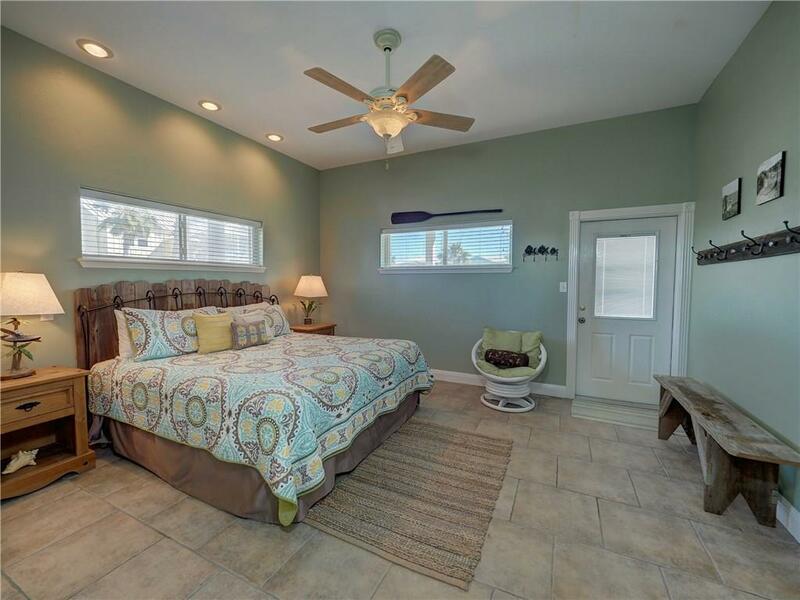 Sold furnished and decorated with beachy colors and decor.